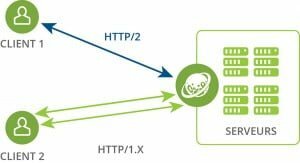 Did you know that our plans for shared hosting / E-commerce and resellers have now successfully transitioned to the HTTP/2? 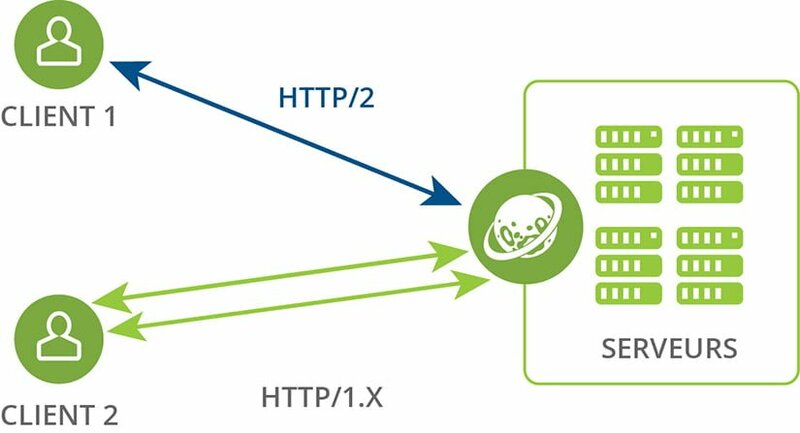 From the beginning 2015, the majority of browsers support HTTP / 2 protocol; So it is now up to the server to adapt! This system will completely replace in the coming years the current version ie HTTP1 / 1 which has been running for almost 20 years. If we look with a little more detail, your browser will spend several elements/queries in the same connection. Less resources-heavy requests for bandwidth thanks to a header compression. This update entails no update at your PHP code or your CMS, it is directly managed by the Web server and browser. At the VPS and dedicated server infrastructure level, this protocol will be gradually and automatically deployed in the month of December. No downtime is to be expected, just more performance!